Er zijn nog geen reviews voor 'Forensic Psychology'. 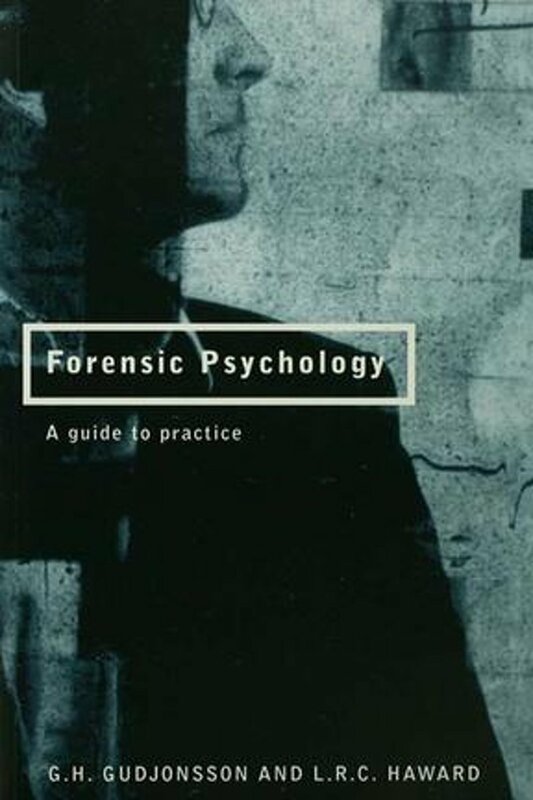 Er zijn nog geen verslagen voor 'Forensic Psychology'. 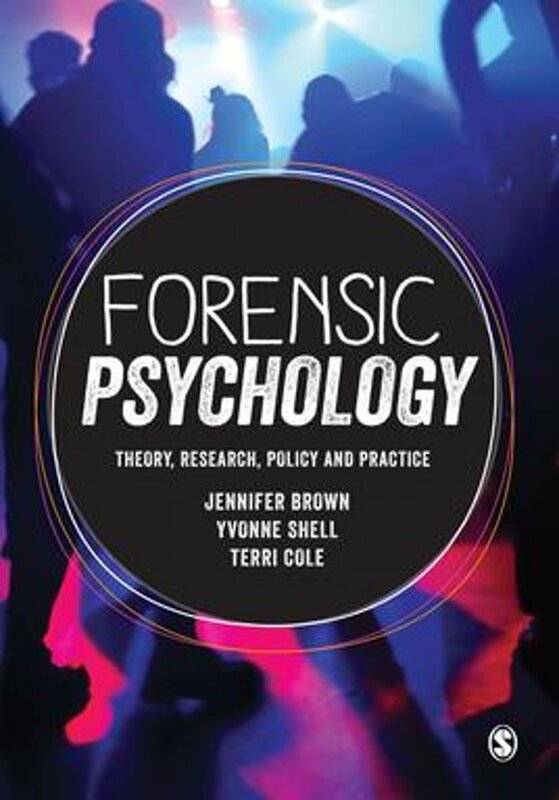 This introduction shows the reader how much forensic psychology informs us about every step of the criminal process. 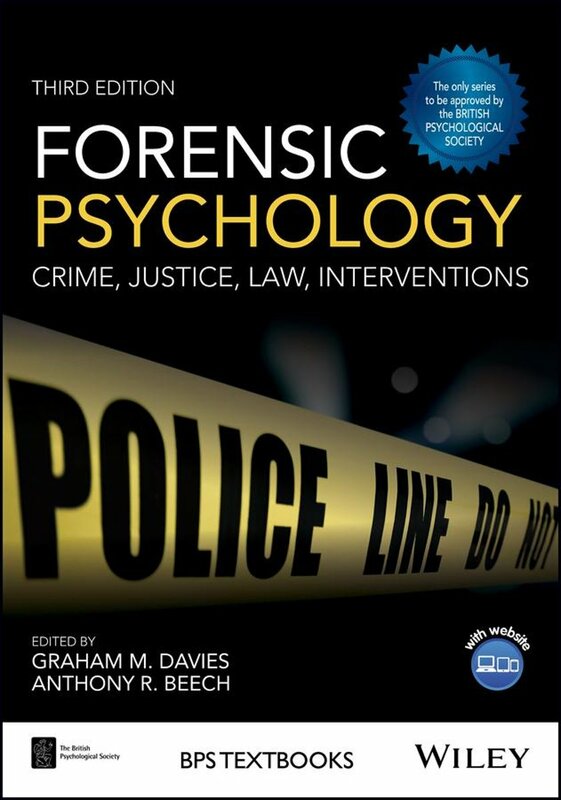 From biological, social and cognitive theories of crime to eyewitness testimony and the penal system, this is essential reading for students seeking a deeper understanding of the key topics.